So you want to join your Philadelphia condo board…..
Best Resource for any questions relating to your condominium association…. This is a fantastic site..check out their blog. You can post questions, and there are some seriously intelligent questions on the site. If you are a board member, you should keep this website marked as one of your “Favorites”. 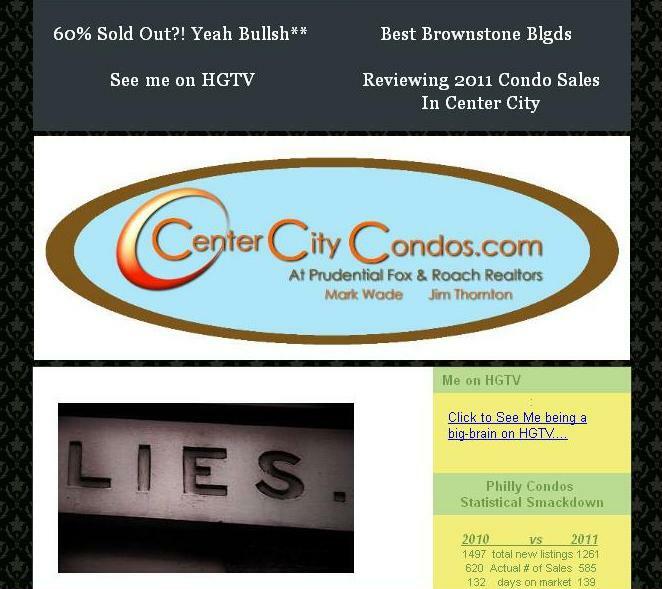 As a 23 year veteran of condo sales here in Center City Philadelphia, I am often asked what I believe to be the best buys in terms of a long term “hold” in the downtown Philly condo market. 1) Strong location: Close to Penn and Drexel, not to mention the Schuylkill river jogging trail, and located within the coveted 19103 zip code. 2) Parking: Every unit at Rivers Edge includes a parking spot. 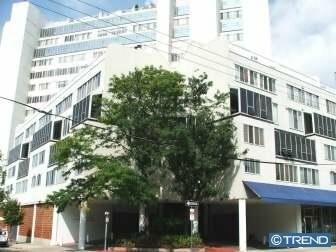 3) Doorman Building: And the doormen and women at 2301 are always friendly, and never seem to leave their post- great for security and that piece of mind that is important to many Philly condo buyers. 4) Fantastic asking prices: There is not a chance in hell that any similar product can be picked up what some of the recent sales have been registering than at 2301. 5) Outside Space: Almost every unit at 2301 has a private balcony or patio. 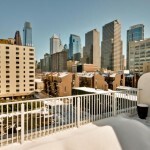 And if that isn’t enough, then the common roof deck with it’s sweeping views will knock your socks off. 6) Layouts: Many of the units are done in half levels, which appeals to a fair number of buyers who are stair-adverse. I find this to be a huge advantage over other bi-level units with a full set of stiars dividing the levels. 7) Storage: The architect was a smart one here….great in-unit closets and storage areas. 8) Artificially depressed resale prices in recent months. Again, the values here, in my opinion are lower than they should be, and have no place to go but up. 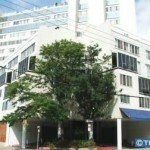 9) A Smart Condo Association- Now making improvements to the building in terms of assessments that generally have a multiplier effect on resale values- for every dollar spent to improve the property, we will generally see a boost in resale values here in town. 10) Generous kitchen and bathroom sizes- providing great elbow room. Uncommon for a building that is not new construction here in town, in my opinion. 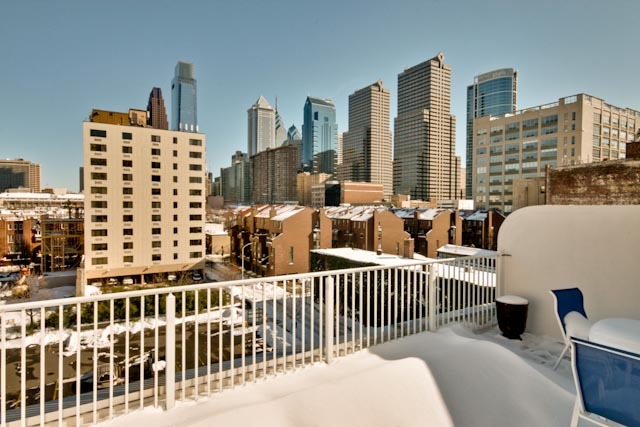 If you are interested in taking a look at this lovely condominium building, feel free to drop me an email at Mark@CenterCity.com and let’s chat!